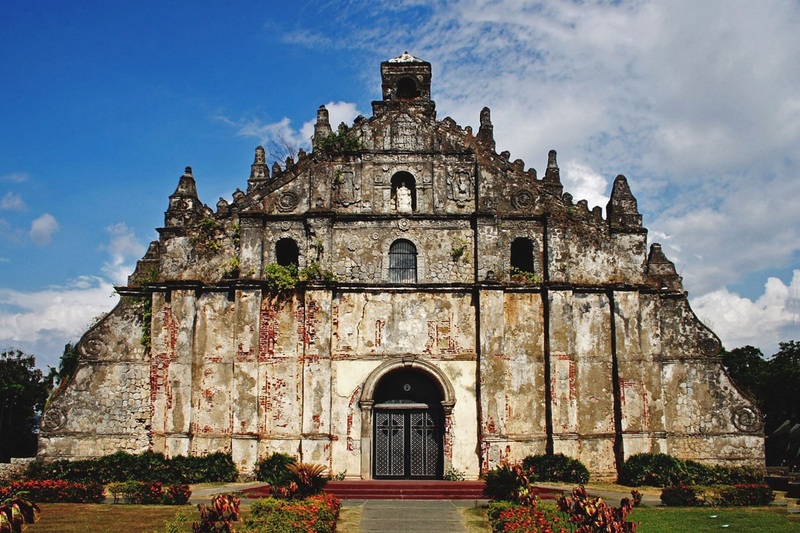 Philippines is off-late becoming a popular tourist spot owing to the diversity of actions and sceneries it offers. From lush rain forests to world class beaches, the island nation has everything. With over 7,000 islands, the country has grueling hikes up an active volcano for adventure enthusiasts and also boasts of peaceful sandy beaches for relaxation seekers. 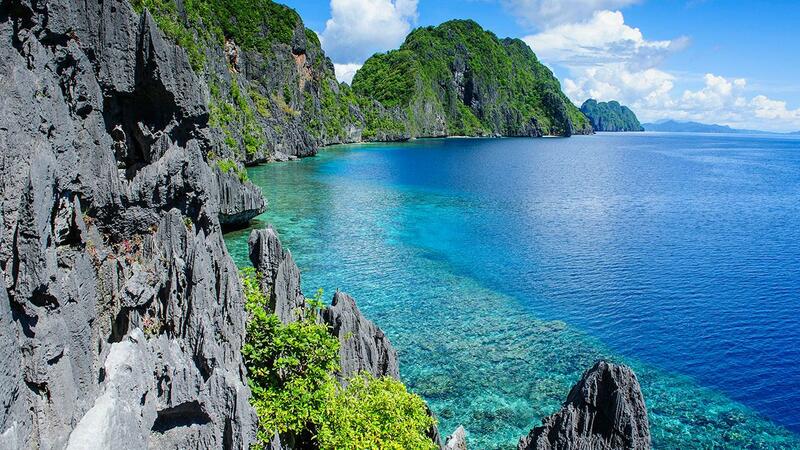 Whatever, you choose, you would never be disappointed in the Philippines! 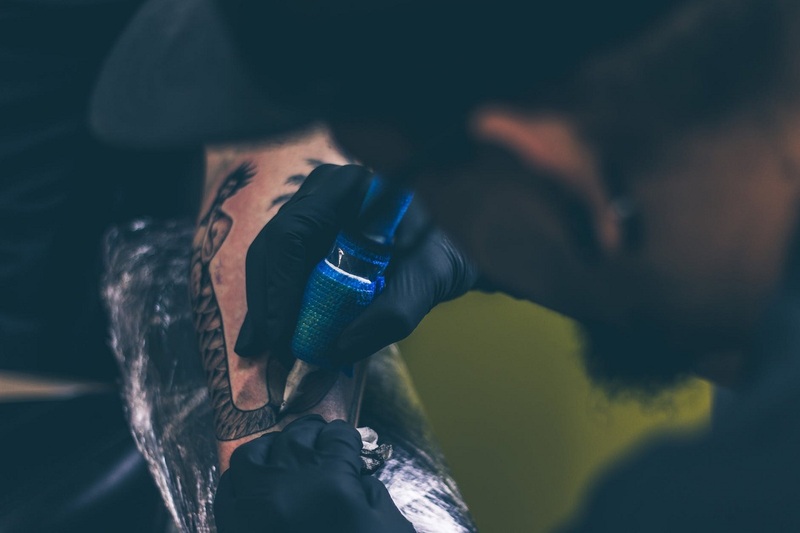 Get a traditional tattoo from Whang-Od Onggay, a tattoo artist in Kalinga. She is one of the most sought-after tattoo artists in Kalinga. Her skills are popular, thanks to social media where her tattoos have got thousands of likes and shares. You can get tattooed high up in the mountains of the Cordilleras by the 101-year old mambabatok. Post your pictures with the most famous Whang-Od and increase your Instagram followers. 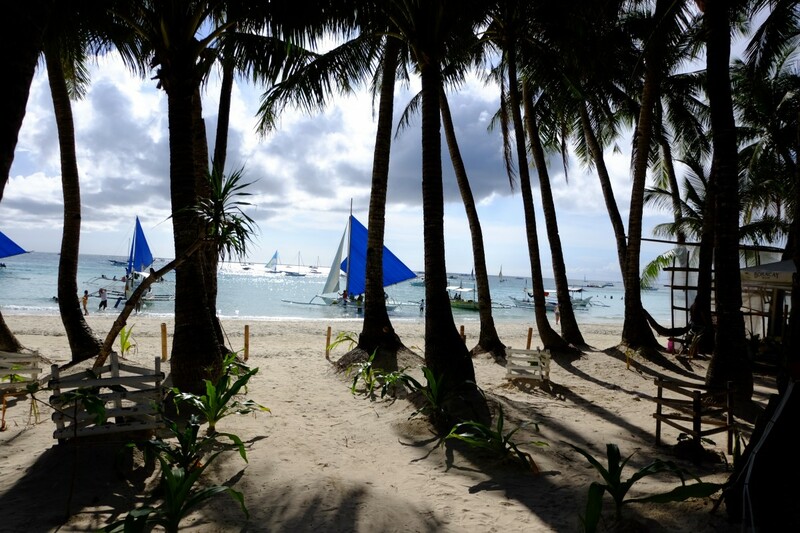 Boracay is one of the best islands in the world and ultimate choice for partying. Its miles-long shores are lined up by the energetic nightclubs and laid-back restaurants with live music. After enjoying the postcard-worthy sunset on the island, head to any of the popular nightclubs to enjoy nightlife till the sunrise. 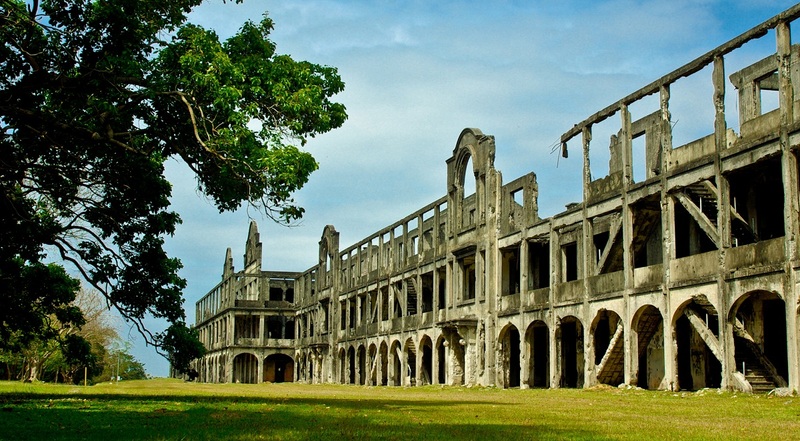 Go for a spooky adventure in the island of Corregidor, located at the entrance of the Manila Bay. Most of the tourists choose day tours to explore the ruins of the island. Exploring the Hospital Ruins in Corregidor gives you hair-raising experience. Many people had lost their lives during the Second World War and many soldiers have committed suicide instead of surrendering. Visiting the island’s dark tunnels and many hospital ruins recollect the eeriest stories of the past. If you’re really up for the thrilling experience, then trek up an active volcano. 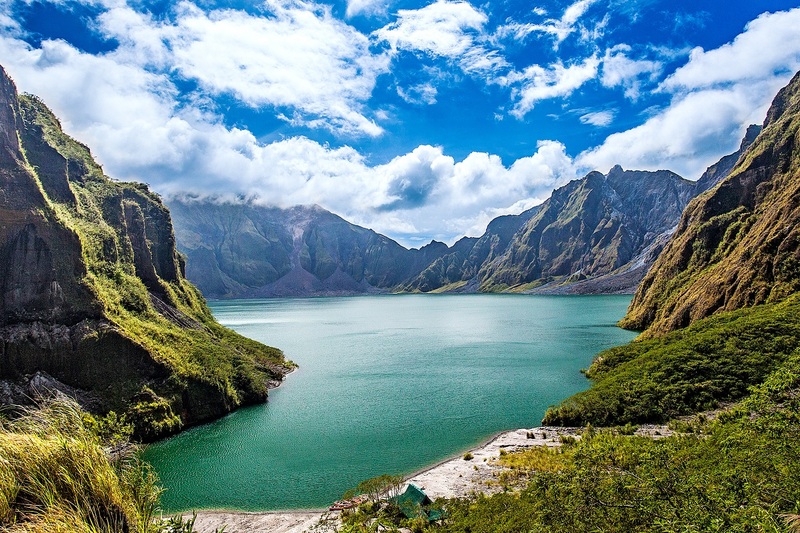 Climb up the Mount Pinatubo and enjoy the most scenic experience that you ever had. Ride the ashy-rocky terrain with a 4×4 jeep and climb up the rest to enjoy stunning views over the Crater Lake. Try riding atop the iconic Philippine jeepney to view the breathtaking rice terraces settled around you. These ubiquitous vehicles are abounded and enjoy the ride when you are hiking up an active volcano. 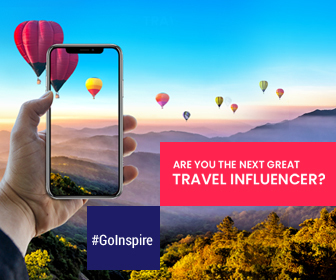 Before trying this, consider the weather conditions like checking the possibilities of rain, sunshine and if it is cold you cannot view much to enjoy. There won’t be any seat belts up there! So buckle up and ride top-load on jeepney! In the Philippines, usually festivals (fiestas) are held at least once annually. And these celebrations last for a few days to a week and include street dancing, competitions, vivid costumes, and parades. 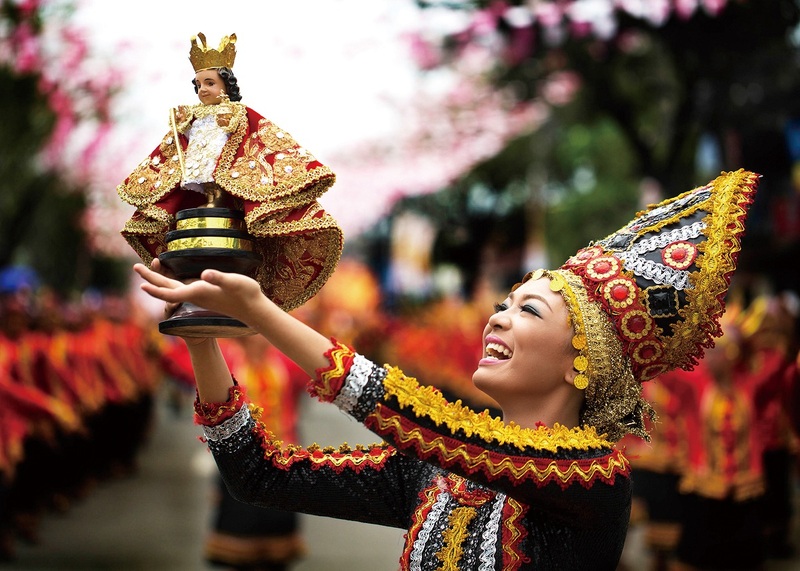 Cebu’s Sinulog Festival and Aklan’s Ati-Atihan are the renowned festivals with massive street parties. Check which festivals are being held during the time of your visit to the Philippines and enjoy like local with Filipinos. Besides enjoying the luxurious beach resort, make sure to have a stay in the nature. 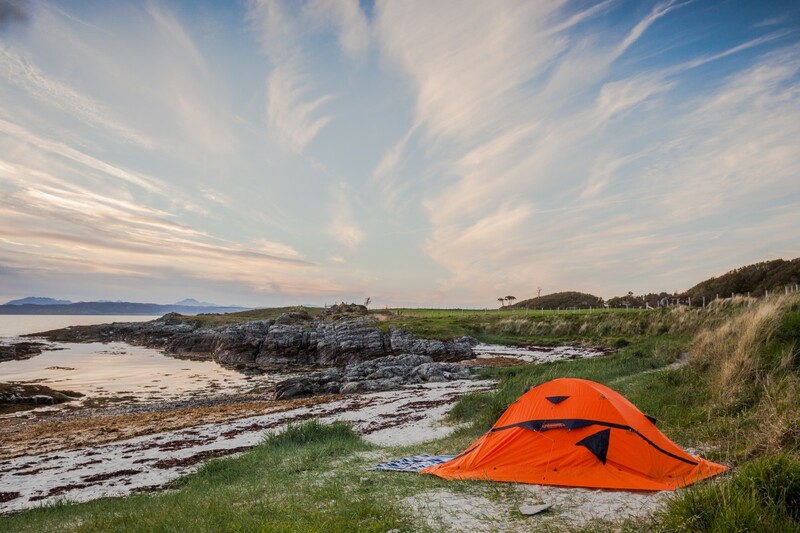 Pitch your tent on the pristine seashores, and build a bonfire, turn off your internet for a few days and turn to enjoy sea and the sun instead. Philippines boasts a number of world-class beaches among which Calaguas Island (Bicol), Nagsasa Cove (Zambales), Port Barton (Palawan), Anawangin Cove (Zambales), etc are the most popular campsites in the Philippines. Pack all necessities and take along a good company for the ultimate camping. Ilocos Norte is the unique geological desert area in the Philippines. Blessed with the amazing views of the sand dunes overlooking the beach, Ilocos Norte is spread over 88 hectares. Boracay is not only a place for partying but also for a number of beach activities – kitesurfing, windsurfing, parasailing, helmet surfing, jet skiing, banana boating, and the list continues! Try something new activity which you’ve never done before. Zip lining is the most exciting activity when you’re visiting South Cotabato. Try the highest zip line in Southeast Asia and experience the majestic seven cascading falls of the Lake Sebu. There are two phrases of zip lining: one is from falls 1 to 5 where you’ll be zipping a total length of 740 meters in 40 seconds and second is from falls 6 to 7 in which the zip line runs 420 meters long taking 20 seconds to complete. 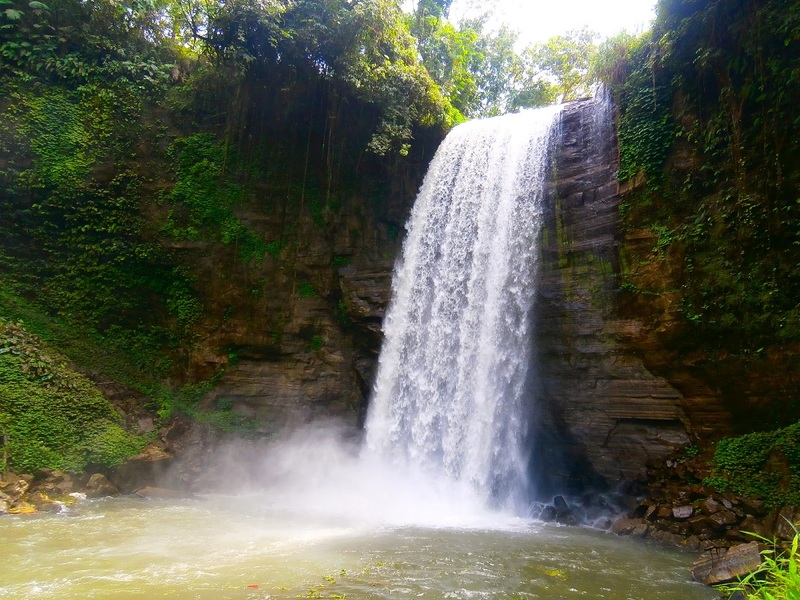 This fantabulous activity amazes when you see the breathtaking views of the Lake Sebu’s falls, river, and thick forest. All the major cities of Philippines are well connected to Dubai, Abu Dhabi, Cairo, Bahrain, Kuwait, Riyadh, and other popular cities. Cebu Pacific, also known as Cebu Air, Inc. is a Philippine low-cost airline and it connects the country to major cities across the globe. Besides this, Emirates, Etihad, Air China, Cathay Pacific, Ethiopian, Gulf Air, Kuwait Airways, etc. also have direct or connecting flights to the island nation. From luxury hotels to budget stays, Philippines has the best hotel inventory for travelers from every categories. Philippines Visit Visa is easy to get if you have Passport and your booked flight tickets and hotel accommodation. The visa applications are processed in minimum 10 working days for first time tourists and a minimum of 6 working days for regular visitors.